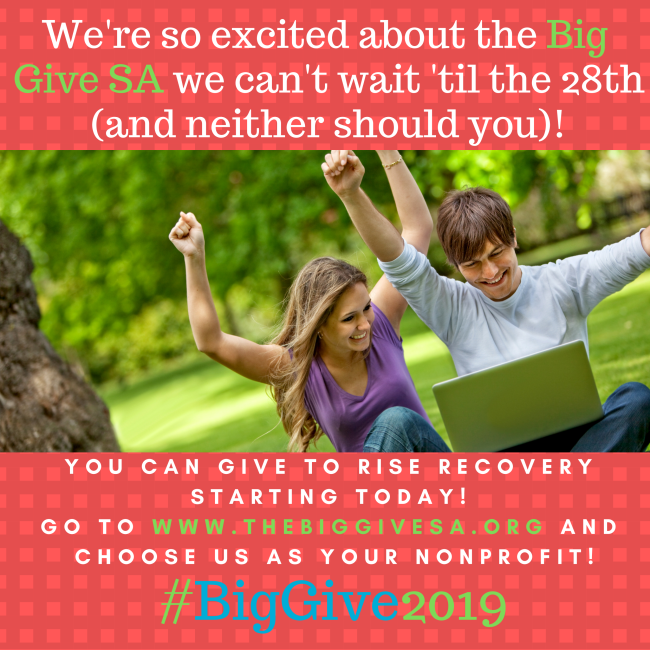 Big Give, Narcan and Spring Break? 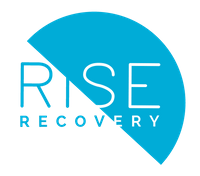 The Honorable Judge Quezada and Judge Wheat of 289th Juvenile District court visited Rise Recovery on March 8th and talked with our Peer Recovery Coaches about youth addiction and the recovery journey. 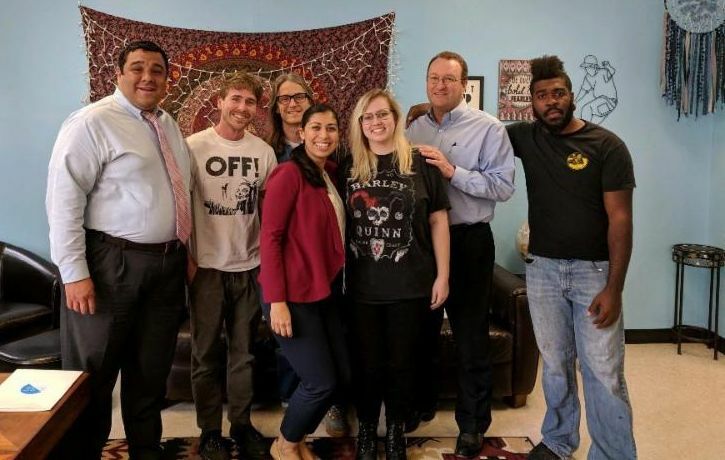 By increasing partnership with community resources like our peer coaches, we can bring recovery and restoration to adolescents and their families in Juvenile Court. Non-fatal overdoses cost the state of Texas $20 billion per year and is a leading cause of maternal deaths in our state. Naloxone (Narcan) is an overdose reversal drug in nasal spray form, now available over the counter in Texas, does not require a prescription, and can be administered by any Texas citizen. Our staff is now trained and supplied with Narcan. 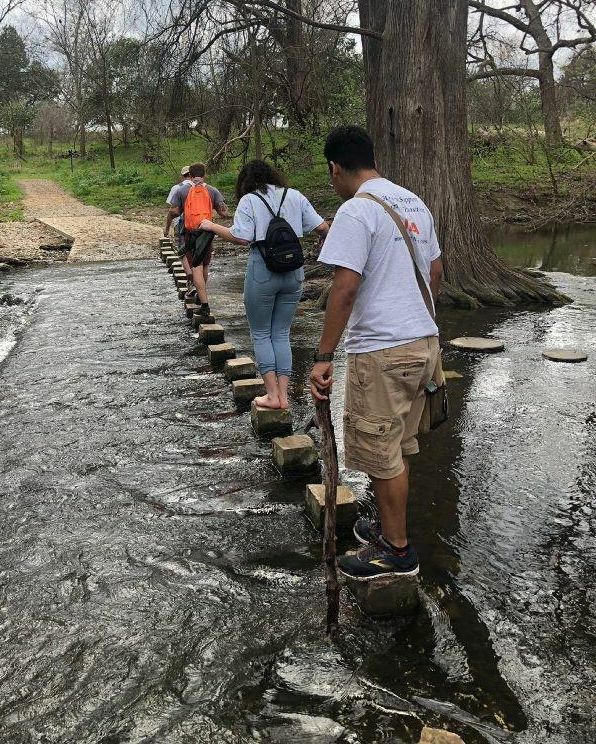 Our mission is to help teens, young adults and families overcome the effects of drugs and alcohol and partner with the community in education and prevention. We are about restoring, uplifting and saving lives, all lives. 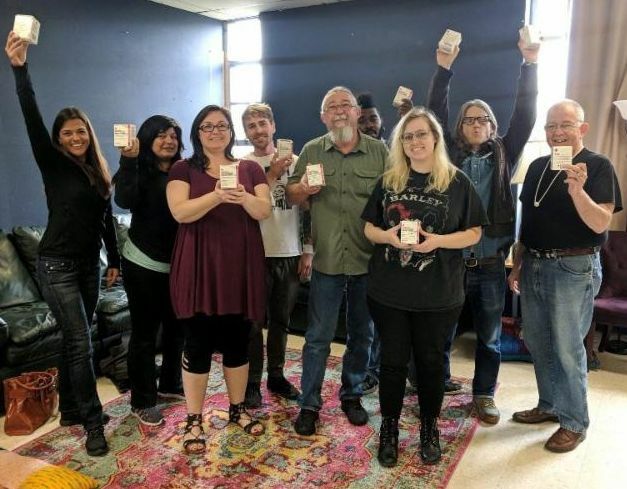 Rise Recovery's trained staff are holding boxes of Naloxone (Narcan), each box includes two doses, in case repeat dose is necessary. To learn more about Narcan click here . 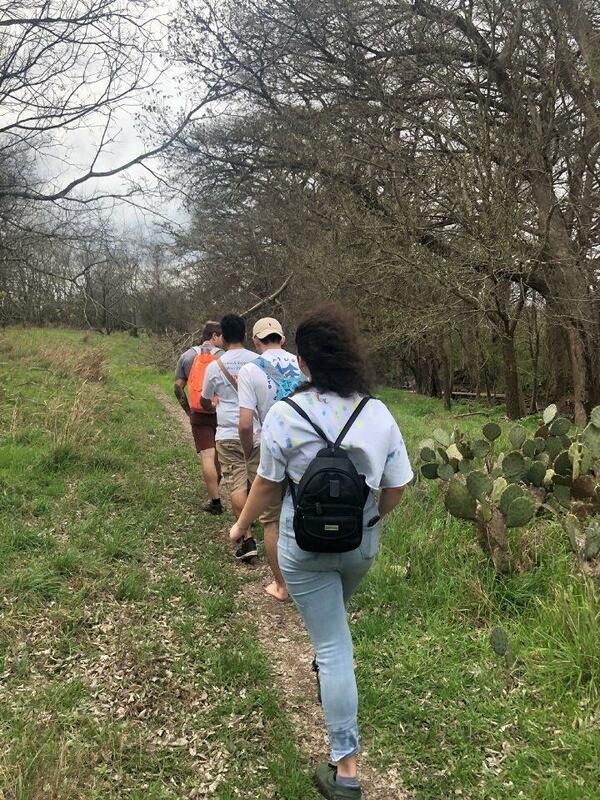 Over the River and Through the Woods to Cibolo Creek We Go! 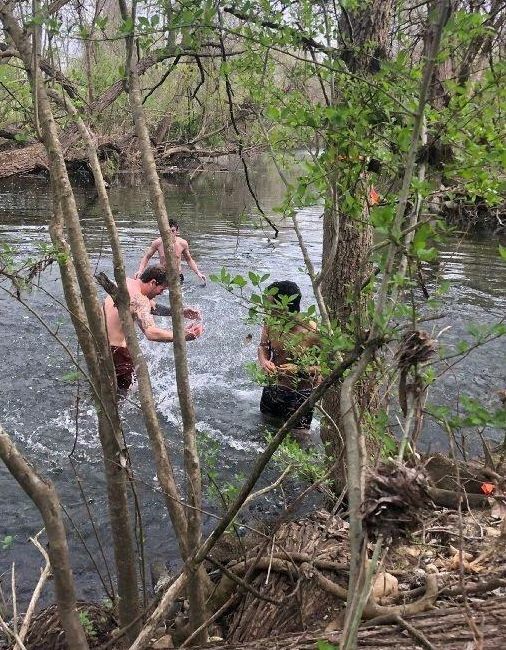 Our Younger Group adventured their way through Cibolo Creek during Spring Break last week with Mary Kate. 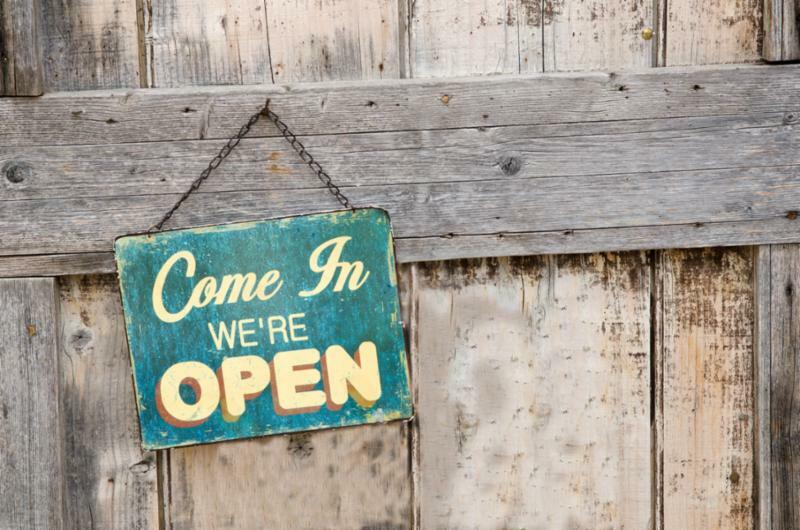 It's true, teens can have fun during break without the scary beach scene! 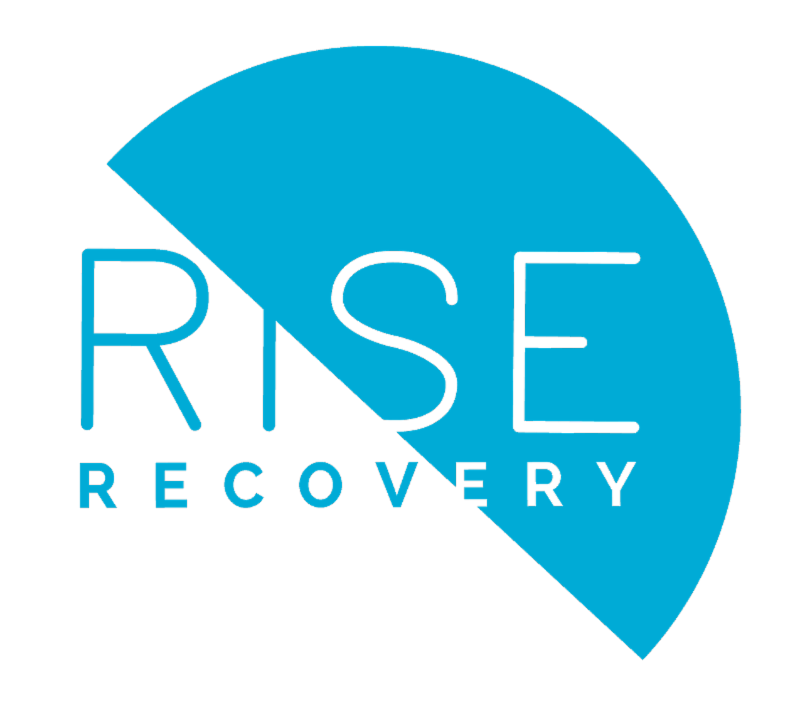 email info@riserecovery.org with your preferred email or mailing address. CHECK OUT OUR PLANNED ACTIVITIES, WORKSHOPS AND MEETINGS FOR ALL OF OUR GROUPS THIS WEEK! 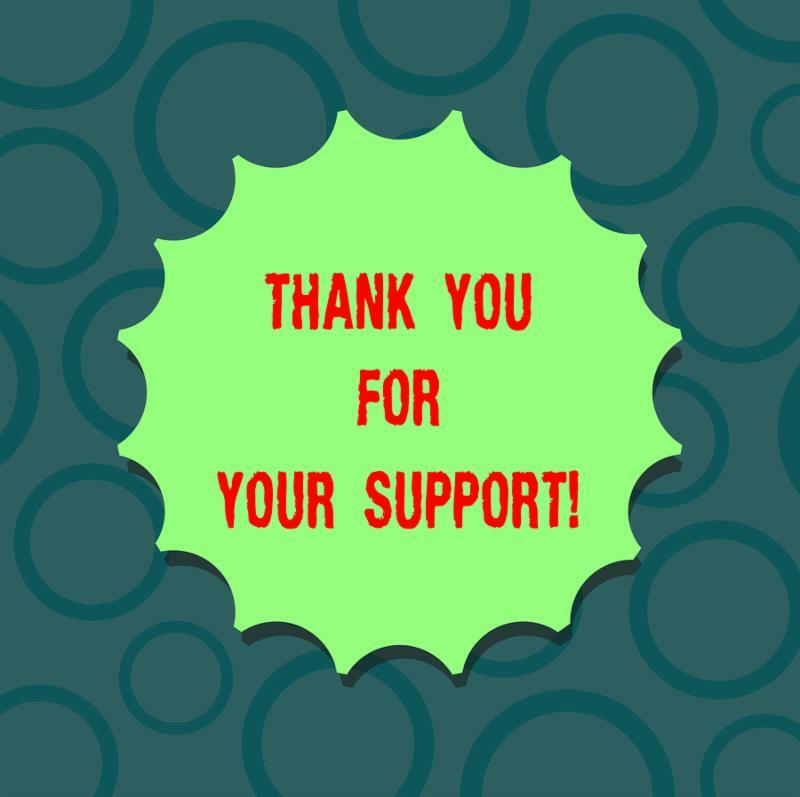 Thank you for sharing recovery with others! Our Mission is to help youth, young adults and families overcome the effects of drugs and alcohol and partner with the community in education and prevention.